Aylesbury Locksmiths have been providing a service for over 40 years, based in Aylesbury, Buckinghamshire. 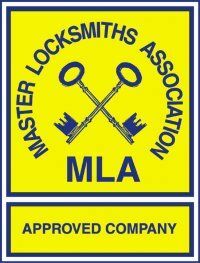 We are highly recognised for our expertise in Auto Locksmithing, a trusting and reliable company who has been an active member of the Auto Locksmith Association for many years. We offer a fully comprehensive mobile service which gives our customers a convenient and efficient service, no matter whether you are at work or home. 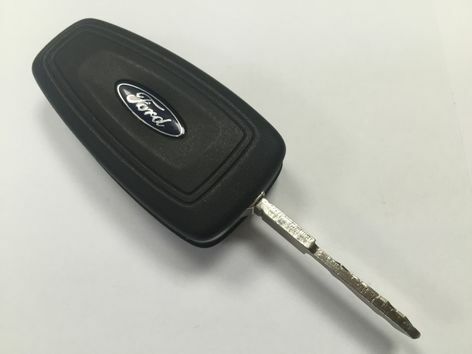 We have fully equipped Transit vans capable of carrying out all works from transponder programming, making keys to cars, re-discing and lock changes, cutting new keys from broken keys, key extraction and opening cars where keys are locked inside. These vans have all the electronic key cutting equipment that is required for most types of Cars, Vans and trucks as well as being able to programme them to the car. We also cater for the replacement of lost and broken keys, remote keys, lock repairs and changing of locks. We work for a whole range of clients both commercial and domestic, most recently for the Met.Police,RAC and Various Motor Trade dealers. We are happy to help you with all your enquiries so please do not hesitate to contact us. This can be done in three ways, by telephone 01296 422123. Or should you wish to email us please feel free to get in touch on our contact page.